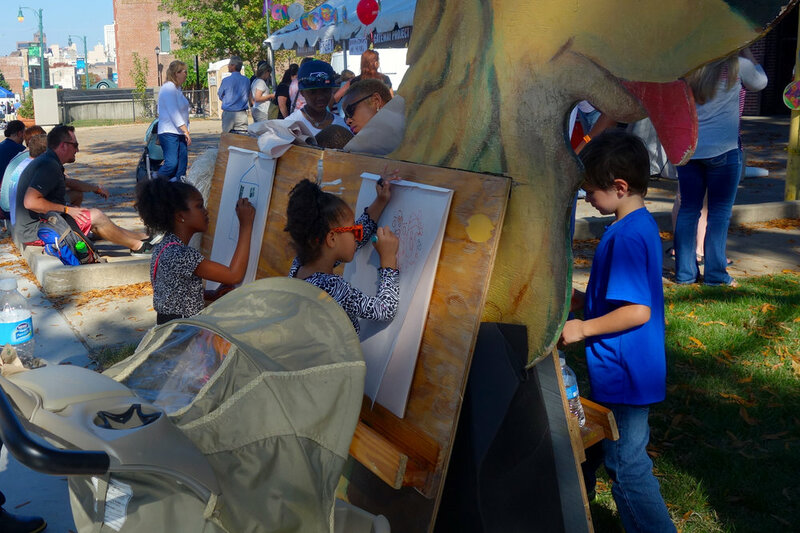 RiverArtsFest invites children of all ages to participate in a free interactive art station. 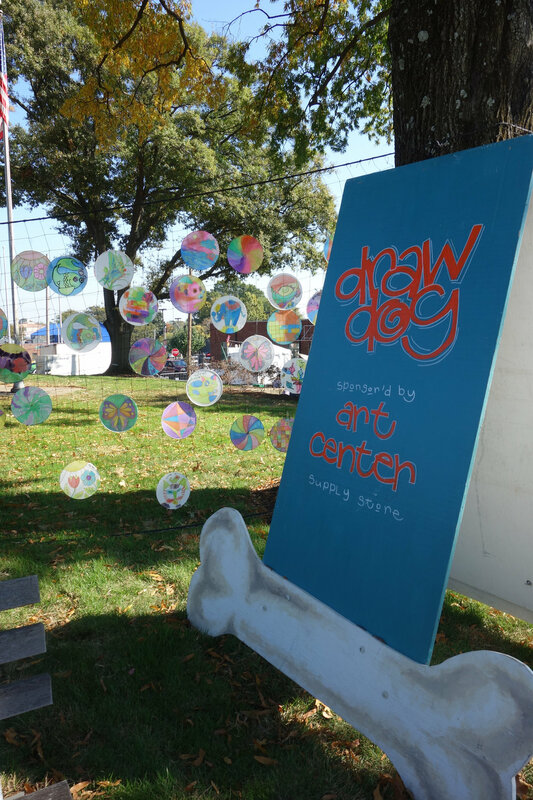 Here's your chance to tap your imagination and express your creative energies in a fun and safe outdoor setting. 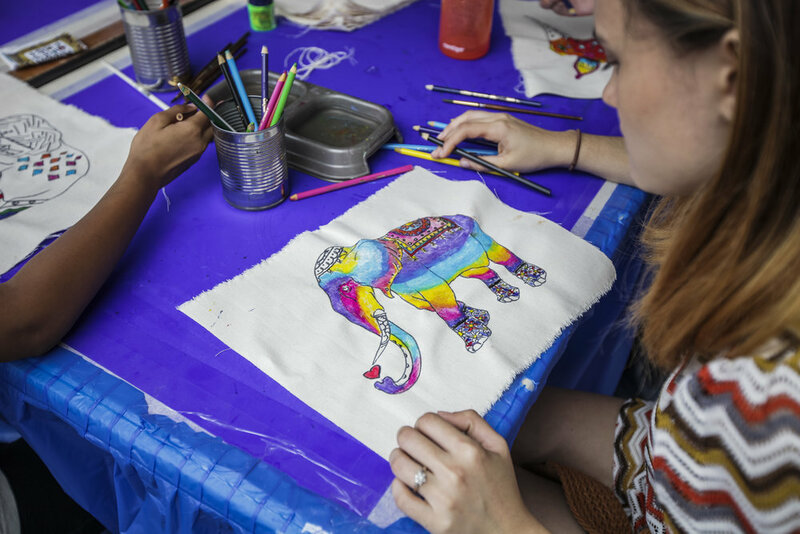 This activity is free and open to all ages—even the young at heart. 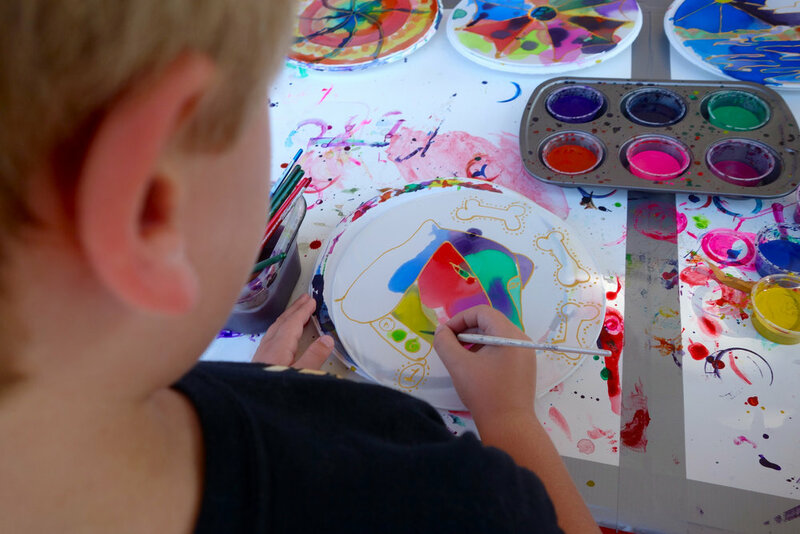 Create your very own masterpiece, a perfect festival keepsake. Hands On Art closes at 4:00P each day.